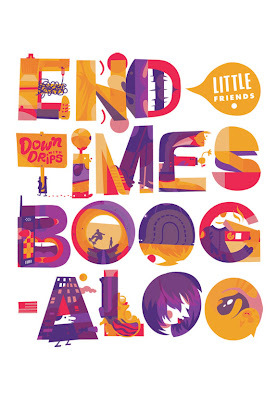 The Amble Blog: Amble Presents: End Times Boogaloo! TOMORROW 6PM - 9PM. Be there or be alone and sad. 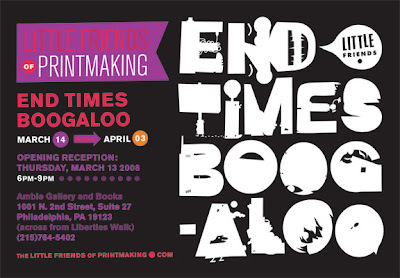 The Little Friends of Printmaking, End Times Boogaloo. You.